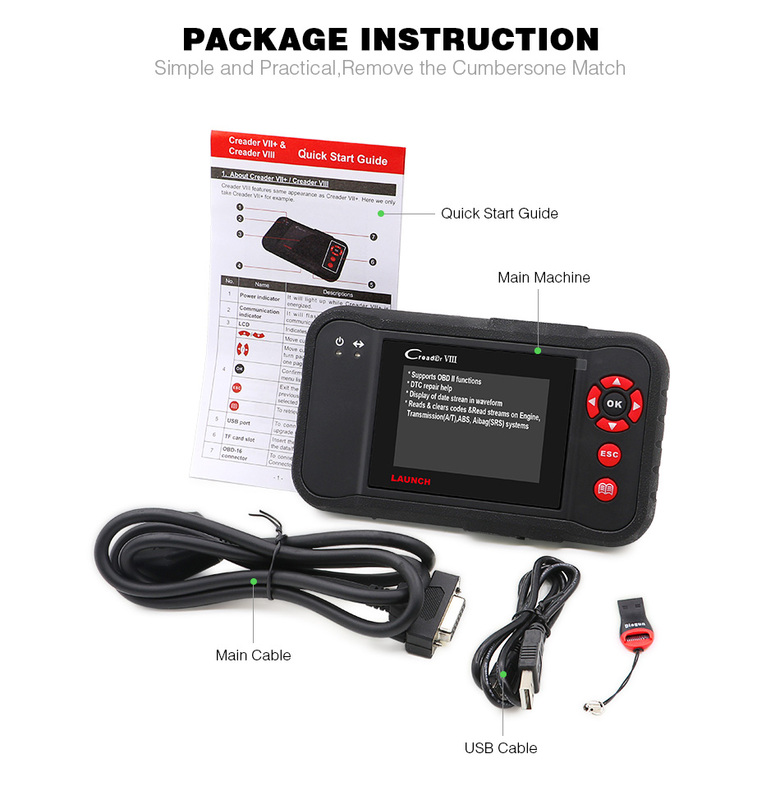 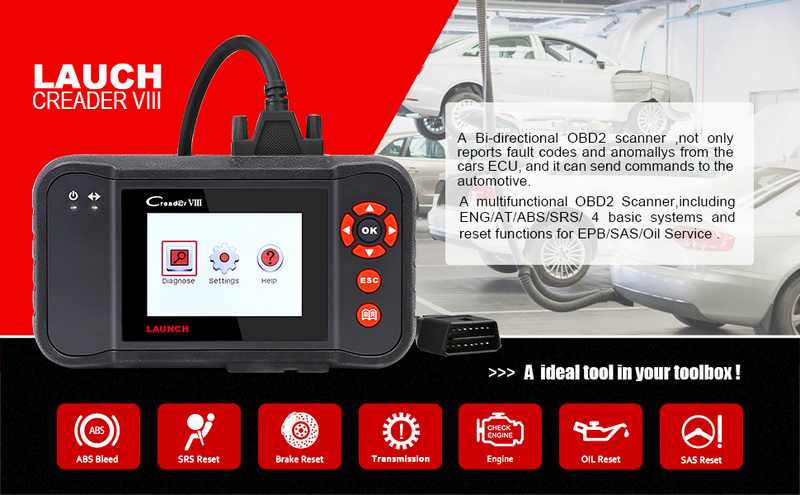 Brake Pad's wear and tear is inevitable with long-time operation; OBD2 Scanner plays an important role in replacement - helps to clear the former memories and start remembering the current information of the brake pad. 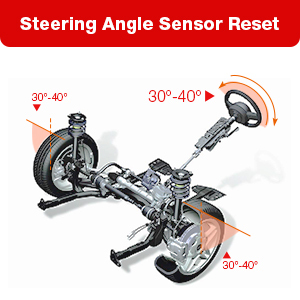 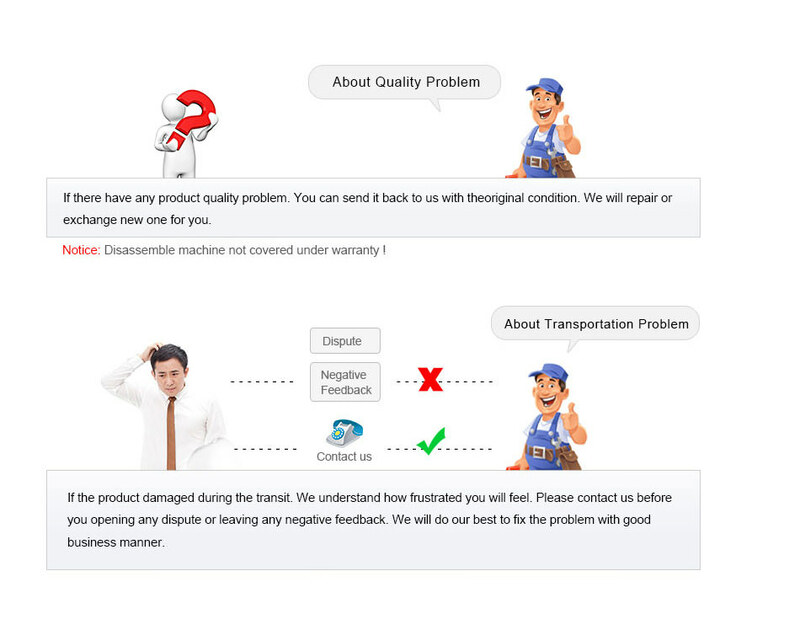 Once you replaced the sensors for wheel rotation angle measuring. 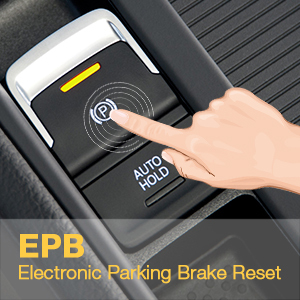 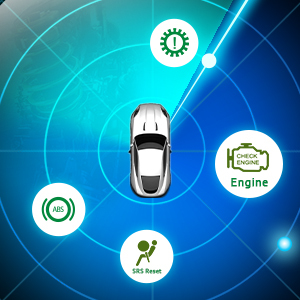 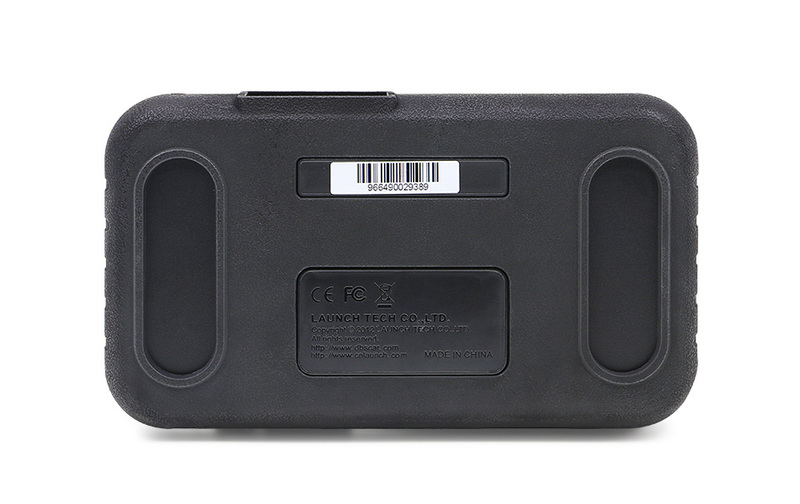 this car code reader helps ECU clear the memories of the former one and remember current sensors' information to give them accurate instructions. 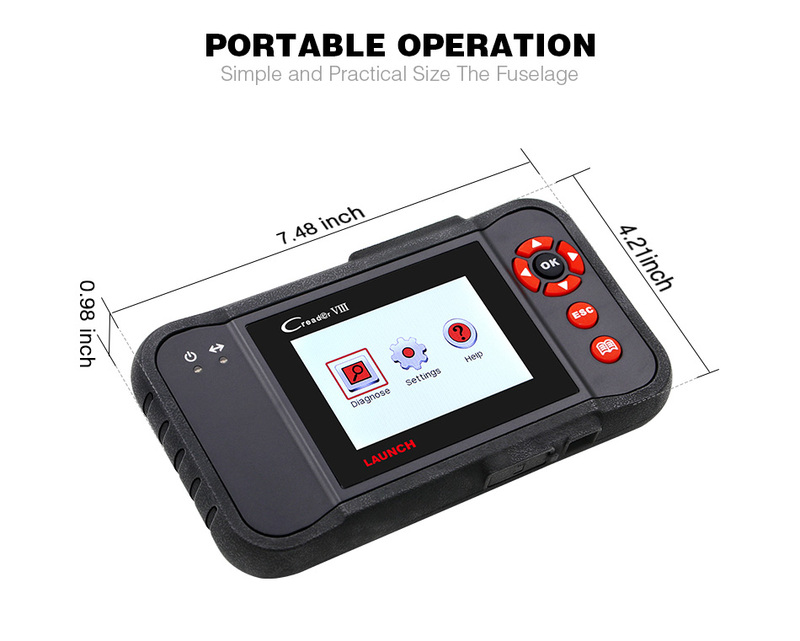 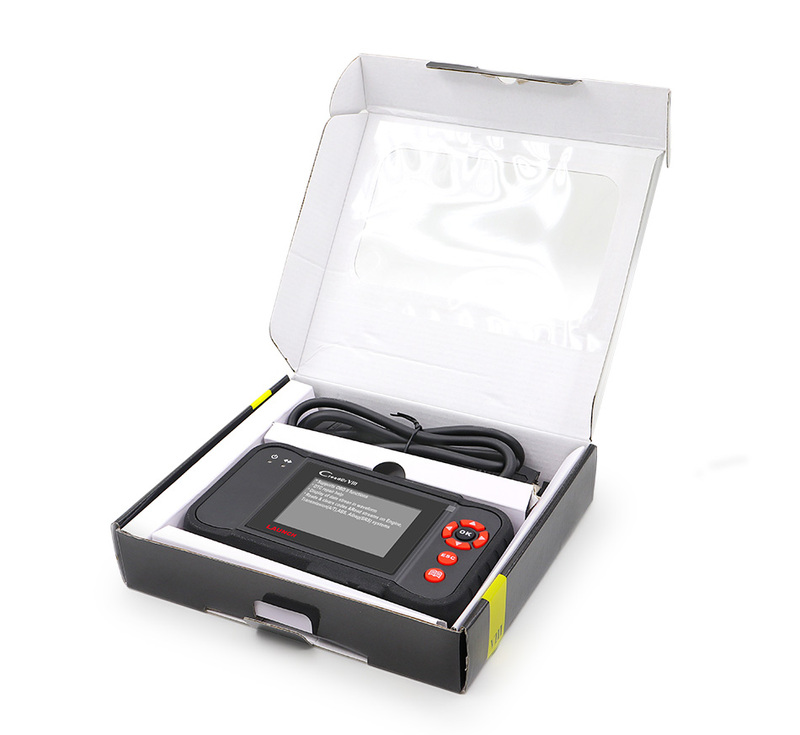 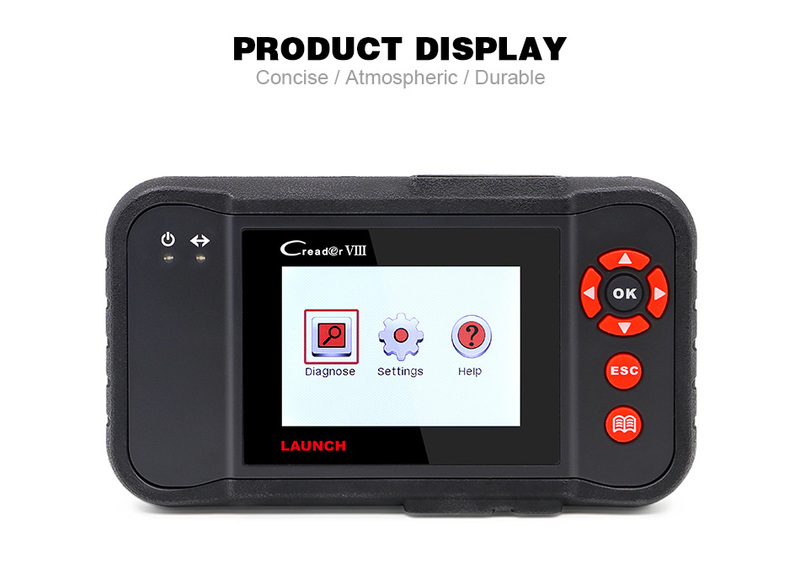 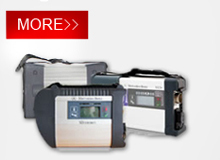 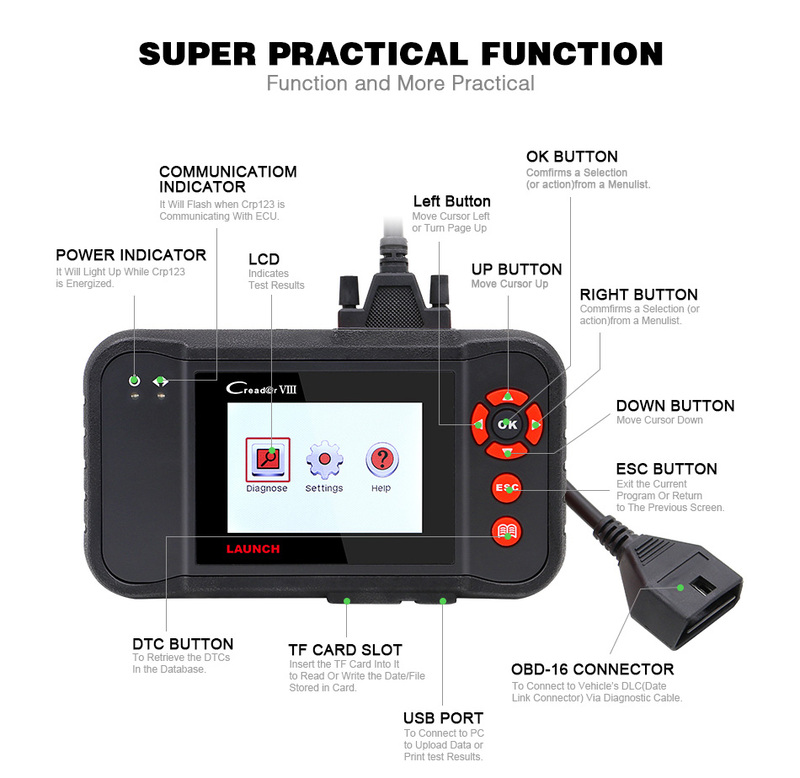 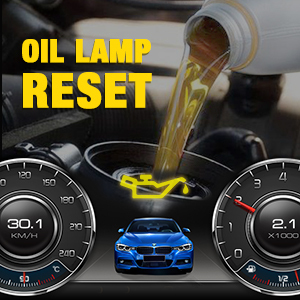 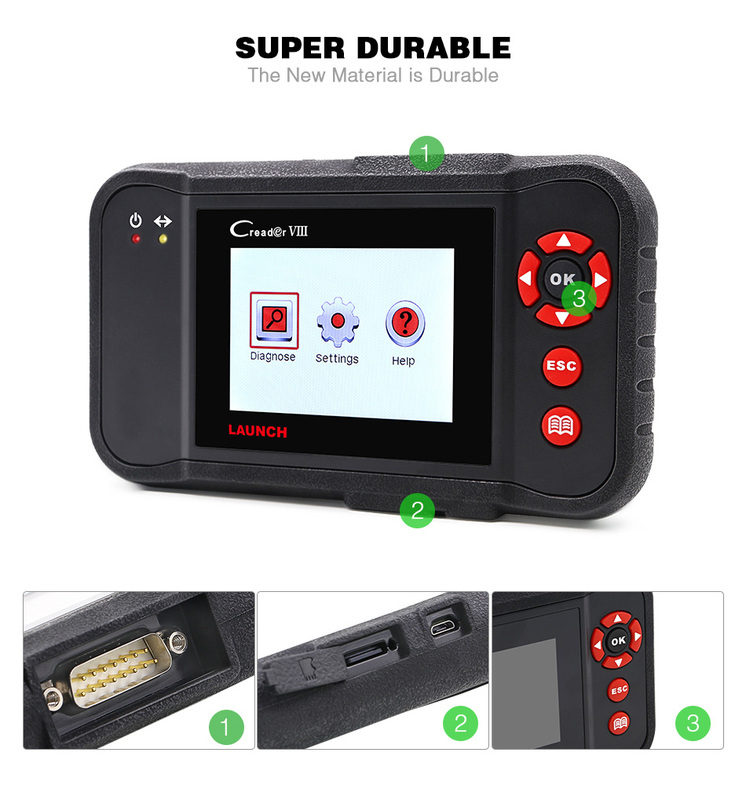 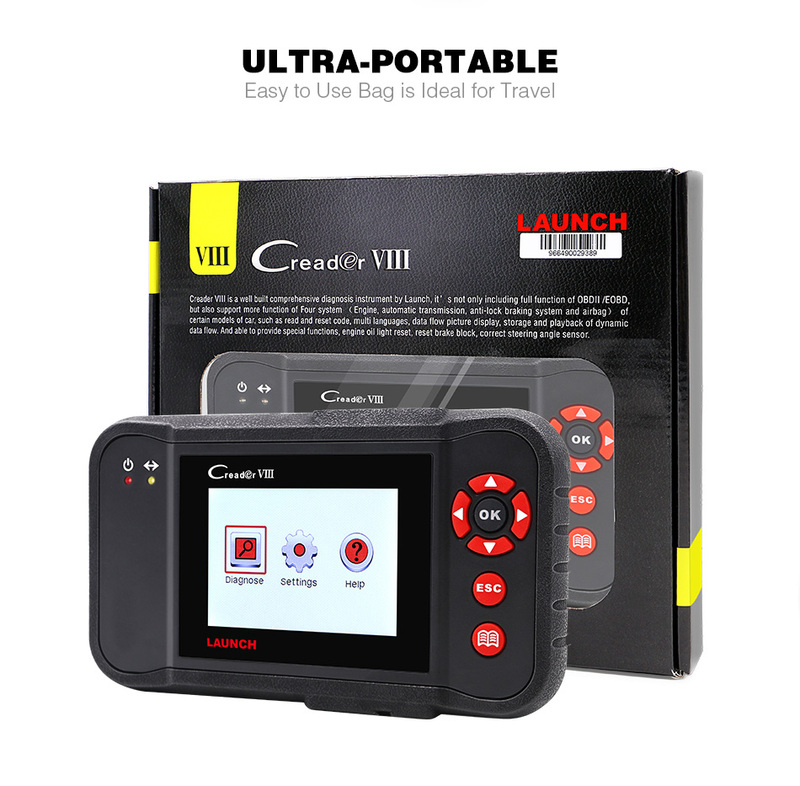 Engine Oil in the process of operation will produce impurities which may damage the engine - the check engine light goes on; this OBD2 scanner can turn it off after the replacement of oil.